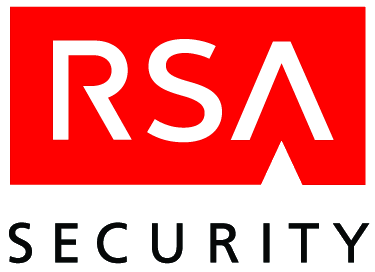 RSA ECAT is an endpoint compromise-assessment and monitoring tool that enables organizations to detect and respond to threats. Using a unique signature-less approach, it identifies previously unknown malware and compromises that other solutions may have missed. By first filtering out ‘safe applications’, it can then focus on detecting and highlighting anomalies from compromised systems within the network. Once a single malicious executable is identified, RSA ECAT can scan across thousands of machines to identify other endpoints that are compromised, or may be at risk.